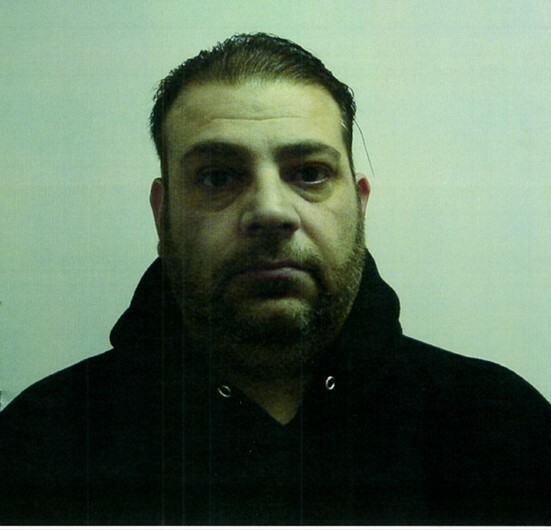 MINEOLA, N.Y. – Nassau County District Attorney Madeline Singas announced that a Farmingdale man was arrested today by DA Investigators for allegedly stealing more than $5,000 from an East Meadow couple that had contracted with him to make improvements to their kitchen. Konstantine Sousouris, 39, was arraigned today before District Court Judge Darlene Harris n the charges of Grand Larceny in the 3rd Degree (a D felony) and Operating a Home Improvement Business without a License (an A misdemeanor). The defendant was released on his own recognizance and is due back in court on Jan. 12. He faces a maximum of up to 2-1/3 to seven years in prison on the top charge. DA Singas said that Sousouris, doing business as K.S. Sousouris, Inc., and the homeowners allegedly entered into an agreement for the defendant to purchase materials and perform kitchen home improvements to their East Meadow house on March 22, 2014. As part of the agreement, the homeowners paid Sousouris $5,915.00 in April 2014 for the cost of materials. The defendant cancelled numerous appointments to deliver materials and start work on the project, using a variety of excuses, including claiming that his machinery was broken and that he was having problems with his employees. To date, Sousouris has never delivered material, provided proof that any materials were ordered or started work on the project. The case was referred to the DA’s Office by the Nassau County Office of Consumer Affairs after a complaint was filed by the couple. Upon being informed of his imminent arrest, Sousouris made full restitution to the homeowners. Assistant District Attorney Jennifer Contreras of DA Singas’ Government and Consumer Frauds Bureau is prosecuting the case. Sousouris was represented at arraignment by Legal Aid.